This is where it all happens and you really wanna know, right? Now in its 10th year, the Core DJs Worldwide is the premier coalition for DJ’s, with a membership of over 500 of the nation’s most influential DJ’s, as well as international DJ Talent. The purpose of The Core is to empower and educate the core of the music industry, the DJs. Today, there are several other DJ coalitions and some of them were inspired by The Core DJ coalition. Core DJs are represented in almost every DJ coalition, but still hold the title as the largest DJ coalition in the world! The Core DJs started a tradition of Core Retreats in Chicago, IL in 2005. Since then, they have produced successful Core Retreats, twice a year in several markets such as: Miami, FL (3x), St. Louis, MO; Houston, TX; Atlanta, GA (5x); Dallas, TX; New Orleans (2x), LA; Myrtle Beach, SC; and Las Vegas (2x). The last Core Retreat was in New Orleans, 2011. In May 2012, The Core DJs changed the event name Mixshow LIVE to bring the bi-annual event back specifically to educate and help attract attention to indie artists and labels. 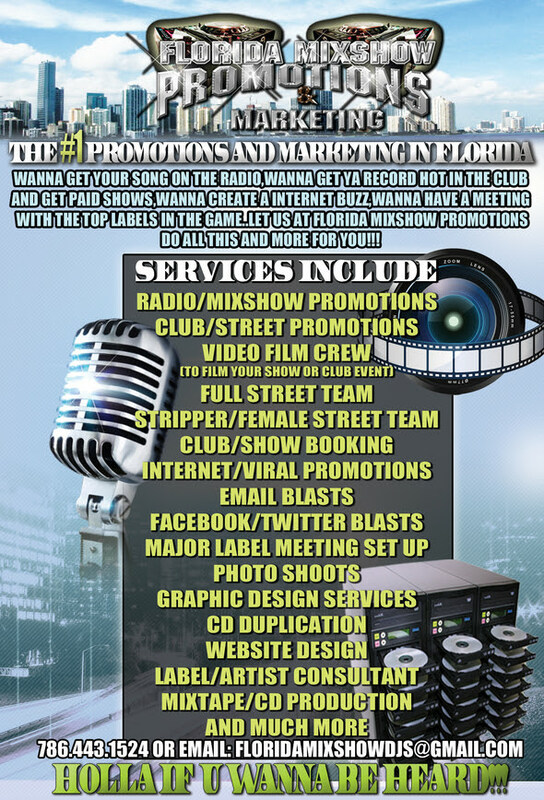 The movement continued as Mixshow LIVE, keeping up with the GROWING change of the music industry by inviting radio stations and internet stations to BROADCAST LIVE from the event, creating a social networking blitz to bring attention to our sponsors, partners, artist, labels and industry tastemakers. Also, The Core DJs Worldwide presents, for the 1st time ever, a Gospel Showcase & Sunday Brunch within its’ Bi-Annual Core DJ Retreat/Conference. With the ever-changing climate in the entertainment industry, members of The Core DJs Worldwide recognize a growing Gospel platform; showcasing talent from many walks of life, genres and markets. The Core DJs also have also taken note of how Pop, R&B, and Classic Gospel music records intertwine. 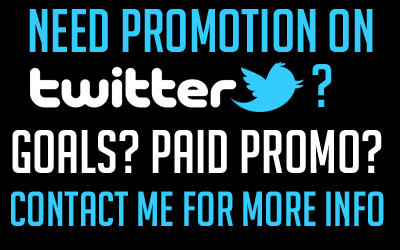 This movement is quickly catching the attention of listeners. Subsequently, DJs are more aware of implementing Gospel mix shows across the airwaves, highlighting Gospel artist, and promoting the mix of rap into Gospel lyrics. Intentional or not, as a community, we are making Gospel music a priority. This Gospel Showcase & Sunday Brunch is the beginning of a staple The Core DJs Worldwide is proud to cultivate; and it will repeat itself in years to come! 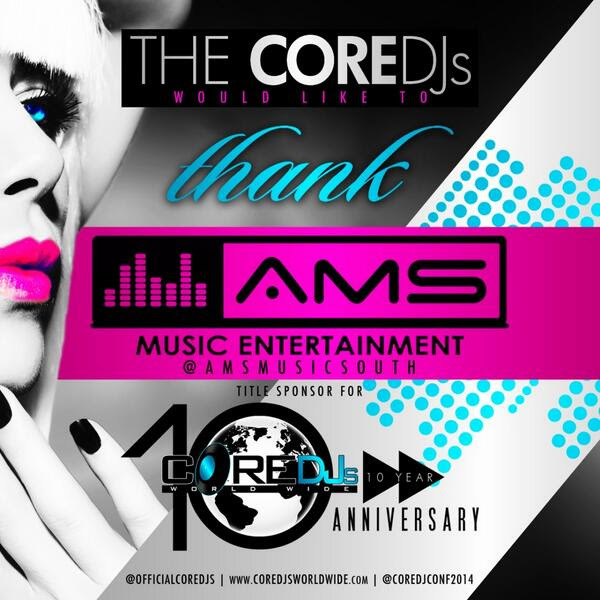 LOOKING FOR SPONSORSHIP/PERFORMANCE OPPORTUNITIES AT THE CORE DJS EVENTS? @TEAMBiggaRankin presents** All Star Weekend New Orleans ** The Biggest Music Event & Parties!! Bigga Rankin and Team Bigga Rankin is bringing the HOTTEST party to New Orleans; All-Star weekend. Check out the activities and I hope you can be there because they know how to party baby! Big Daddy Kane Performing LIVE !! 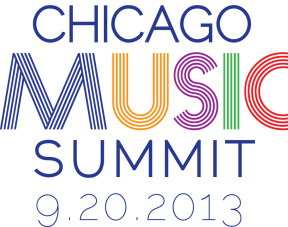 Are you attending the #ChicagoMusic Summit? The Chicago Music Summit is presented by the Department of Cultural Affairs and Special Events with the support of programming partners: Bailey Boy Artist Development, Bandzoogle, BMI, The Brainiac Project, CASH Music, ChicagoArtistsResource.org, ChicagoMusic.org, Chicago Music Commission, Chicago Music Magazine, Chicago Symphony Orchestra Association, Cibola Tech Incubator, Clear Channel Media and Entertainment, Columbia College Chicago, Creative Entertainment Network, Dominican University, Dynasty Podcasts, E.A.R.S. The Engineering and Recording Society of Chicago, The Echo Nest, eighth blackbird, Elastic Arts, Gray Communications, Leavens, Strand, Glover & Adler, LLC, Leo Burnett, Linchpin Digital, Mark Hubbard, Mozilla Foundation, Music Dealers, On the Street Promotion, The Recording Academy, SESAC, Sony Music Entertainment, Soundslice, Story Amp, Threadless, TuneSat, and World Business Chicago. Industry Panels: 10am-5pm – Advance registration is encouraged for panels. Space is limited. Concerts: 6:30-9pm – Concert schedule and performers to be announced in mid-July. Concerts at the Chicago Cultural Center are free admission, open to the public. No registration for concerts. Registration for workshops and panels begins Monday, June 17th! Free admission – advance registration is encouraged.